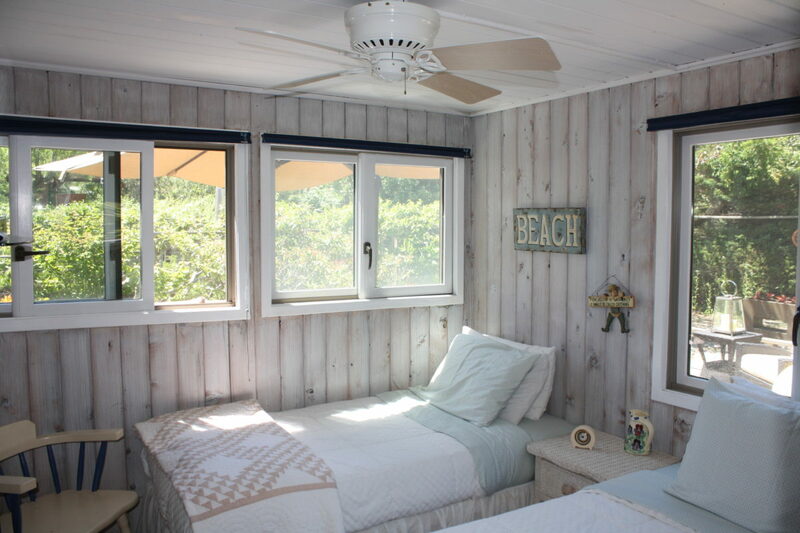 This amazing beach house has everything anyone could want in a summer home. 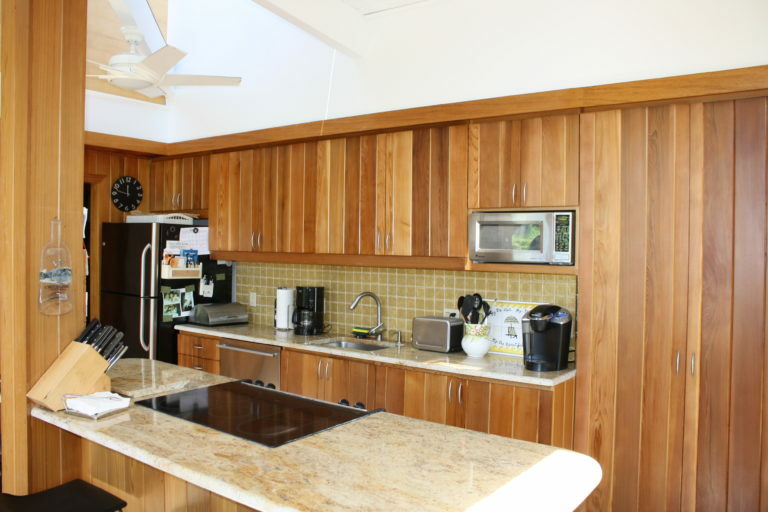 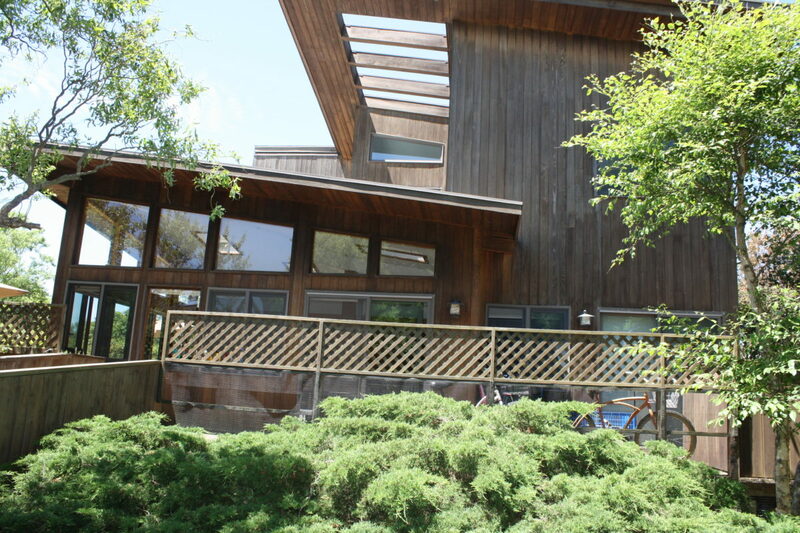 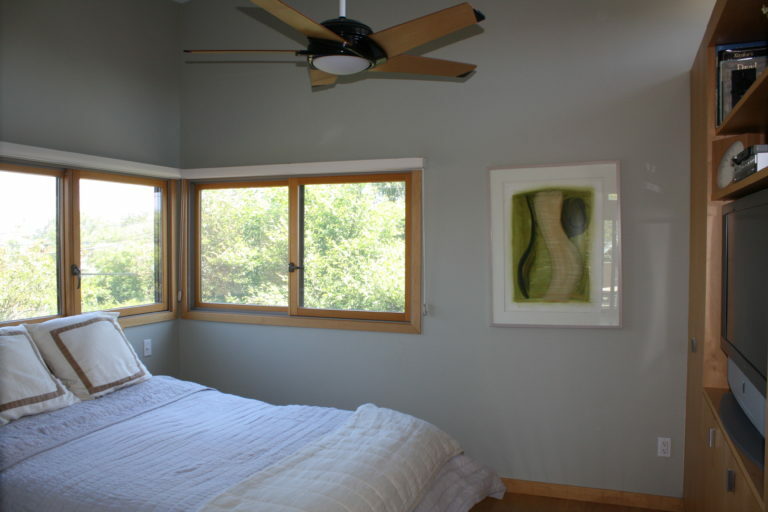 Designed by a local architect with meticulous attention to every detail inside and out. 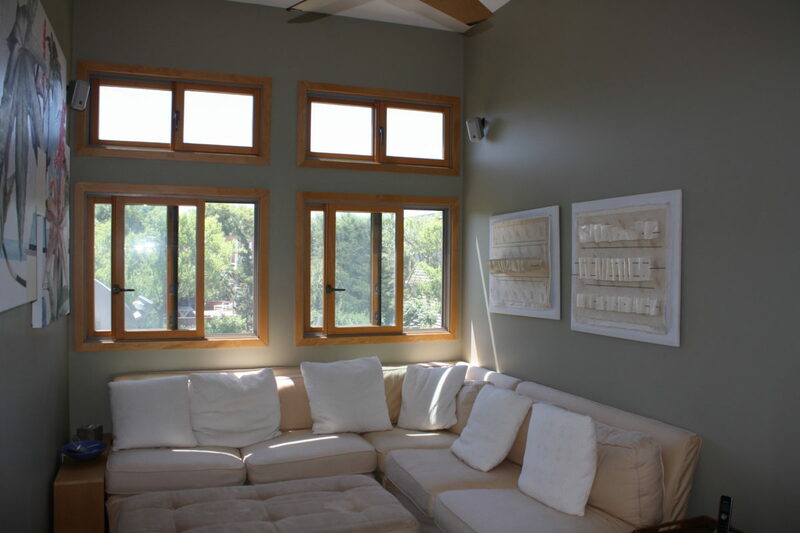 The spacious open kitchen and living area are on the first floor and are surrounded by large windows. 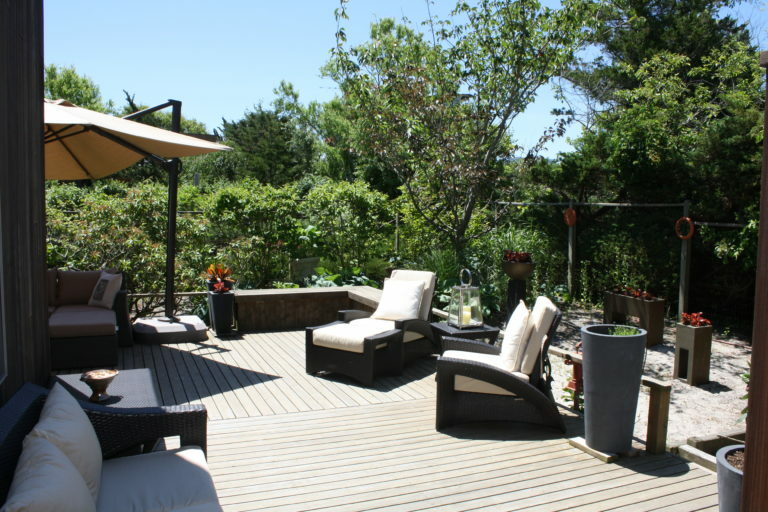 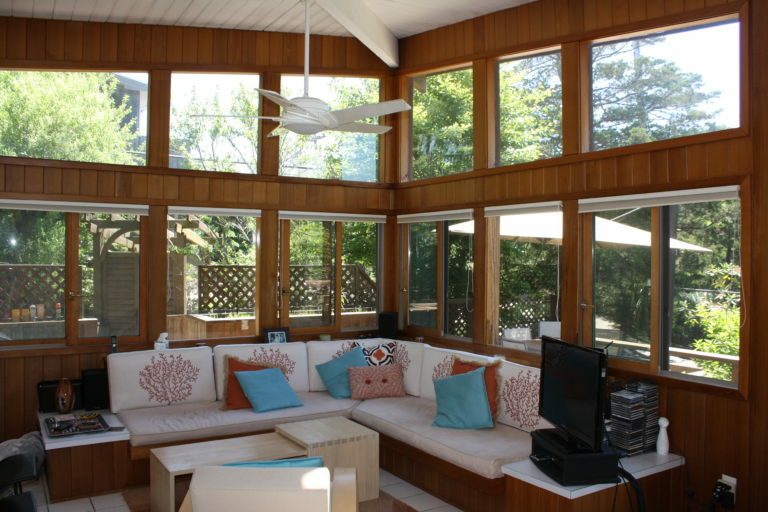 This space opens out to elegant multilevel decks that are surrounded by immaculate landscaping. 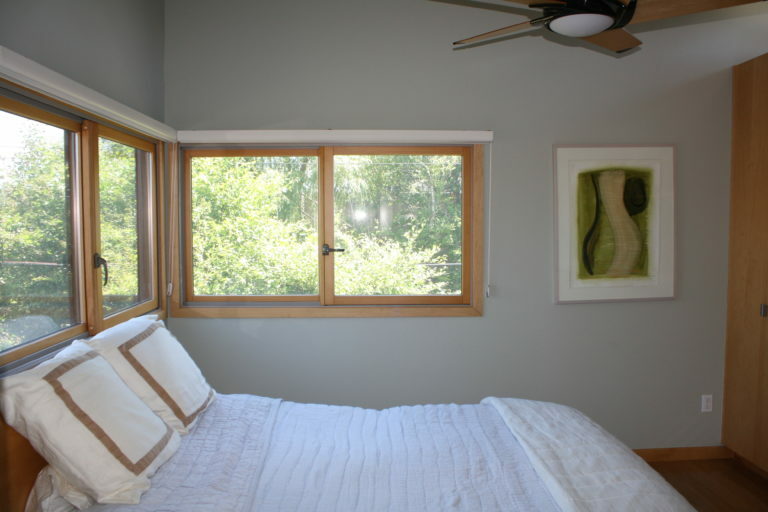 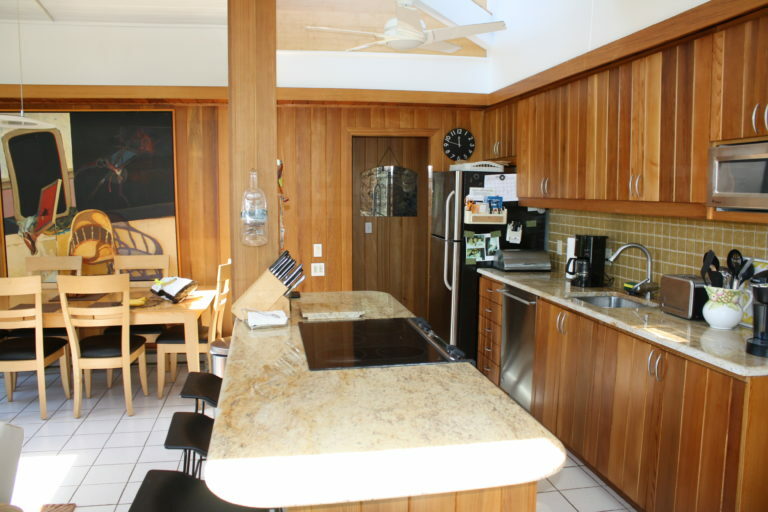 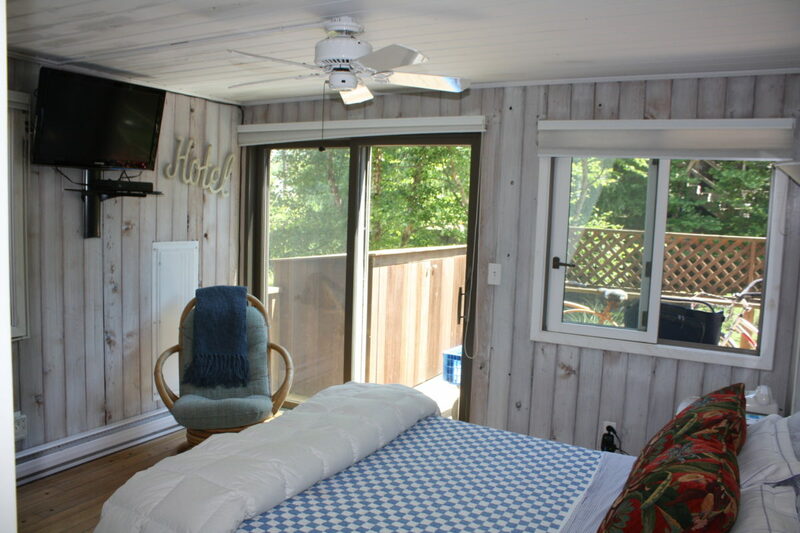 There are 3 spacious bedrooms on the first level along with a laundry room and 2 ½ bathrooms. The second level has an amazing master suite with vaulted ceilings and a bathroom that will make you feel like you are at a spa. 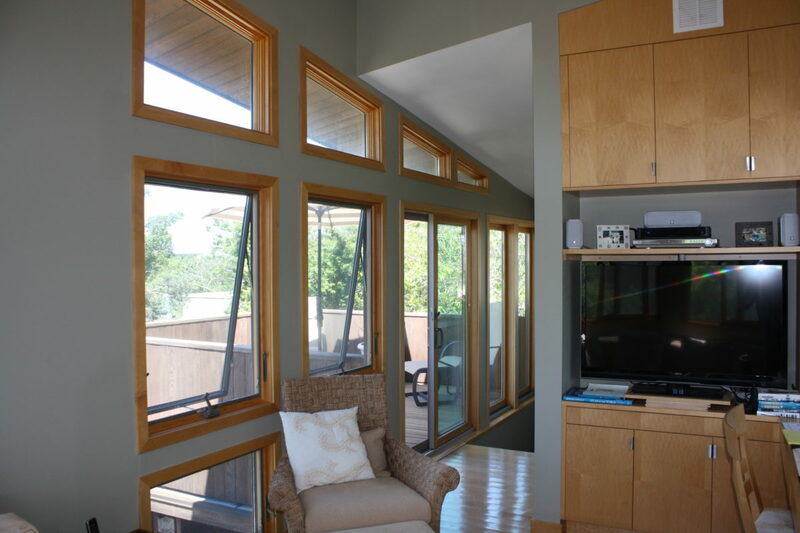 Around the corner from the master is a sunlit room that has a comfortable sitting area and home office. 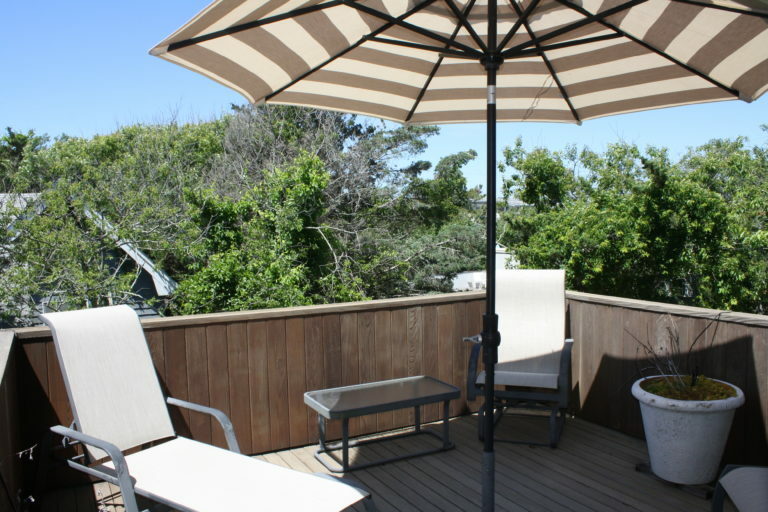 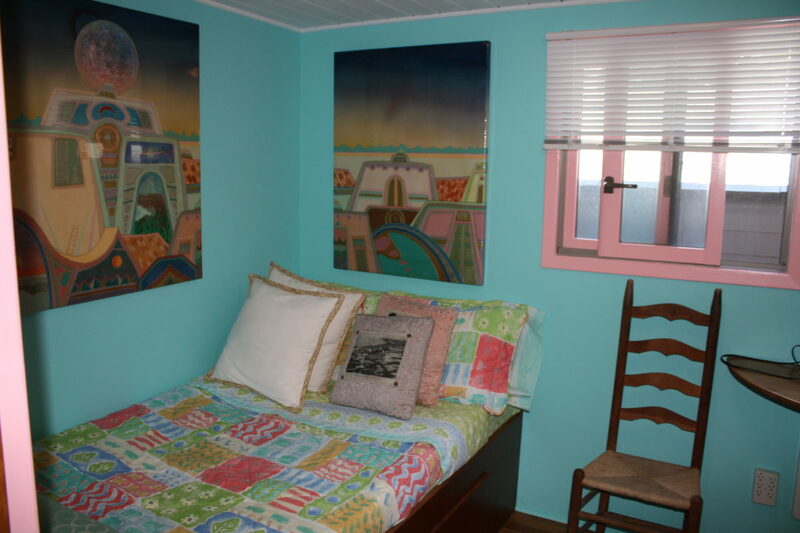 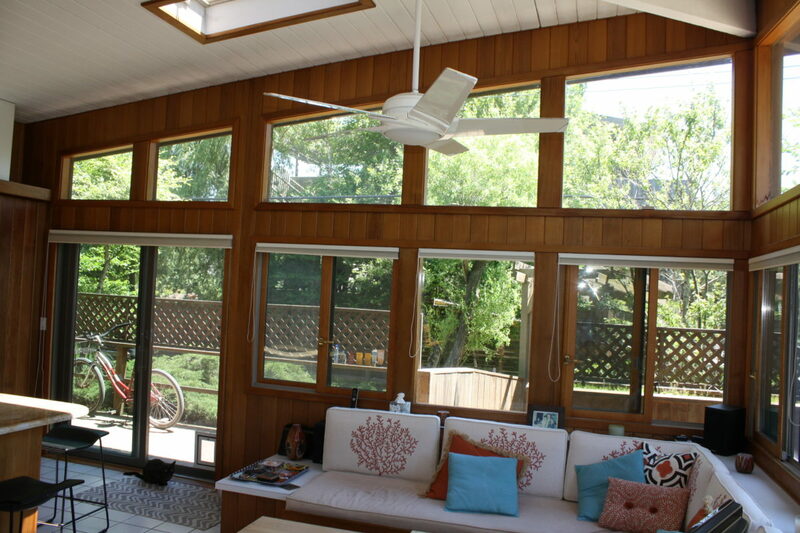 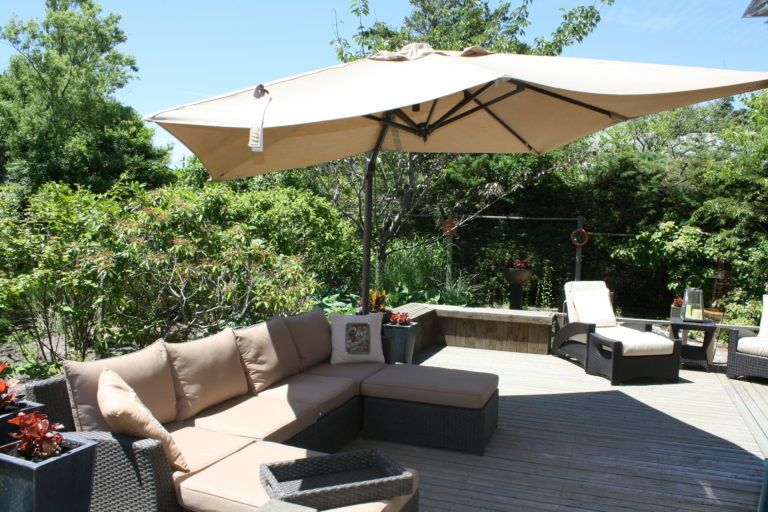 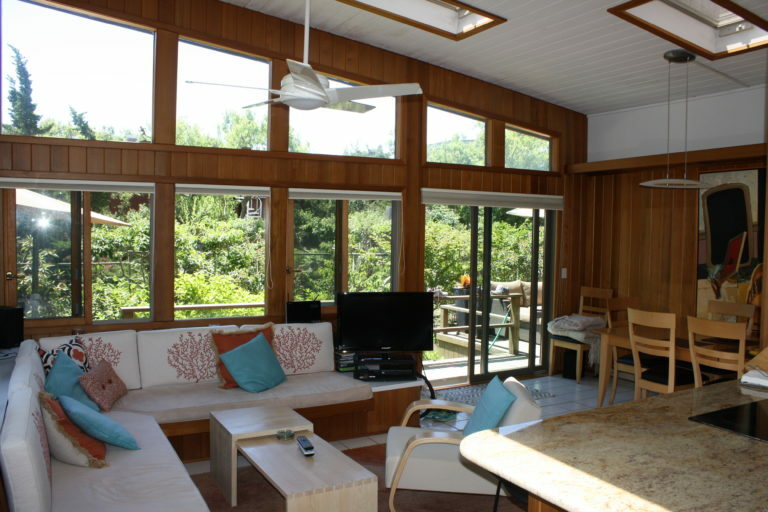 This detail perfect home is a must see for any family looking for easy, comfortable and relaxing Fire Island living.